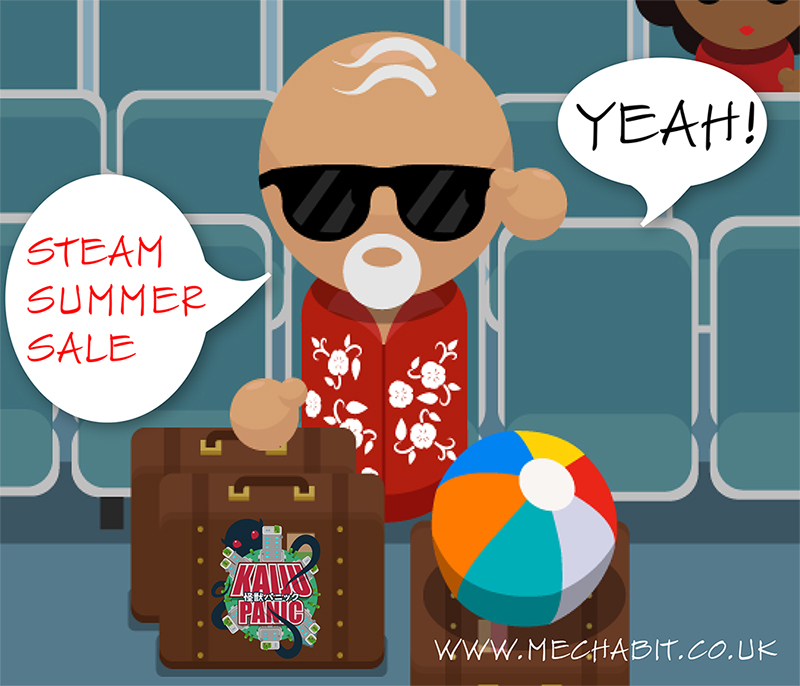 Now 50% off on the Steam winter sales! Compete for high scores online with the Endless mode update! 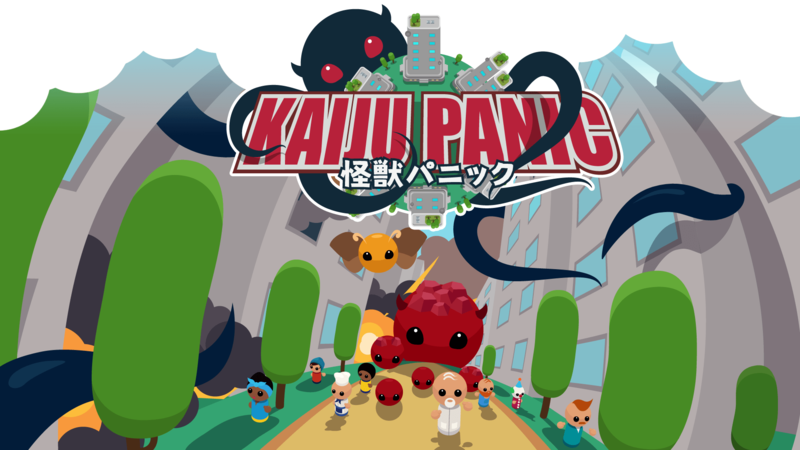 The PC and Xbox One versions of Kaiju Panic have been updated with bug fixes and balance tweaks to address lots of the feedback we've been having. We've also had someone from the community add Polish localisation which is great! The changes should make the early stages less of a grind so yo can get into the meat of the game sooner and also allows access to the blob gun sooner as it's mentioned on one of the boss cards. Technically it's not necessary to use the weapon on the card to defeat a Kaiju but you spoke and we listened. 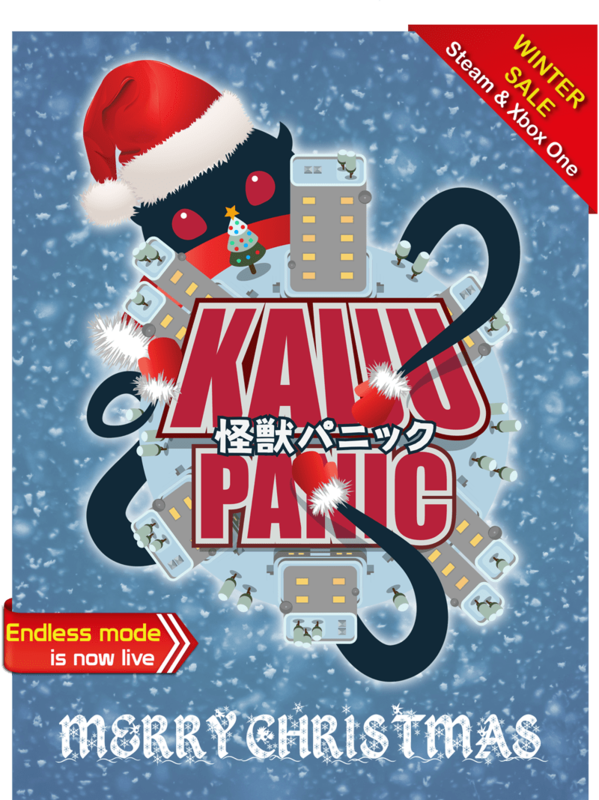 The other big change was the addition of a menu option to be able to view Kaiju Paths. The game isn't really a tower defence game but a lot of people see it that way and are uncomfortable with the lack of knowledge about where the Kaiju will go. This is the intended design but we added the option in there if it really bothers you. To turn on this option go to the options menu and tick the "show paths" box and then when a warning icon appears you'll see a line that indicates the proximate path. You can also press Tab or LB on a controller to view the path again. Lots more content still to come so keep your eyes peeled for endless daily challenge mode and local co-op multiplayer!